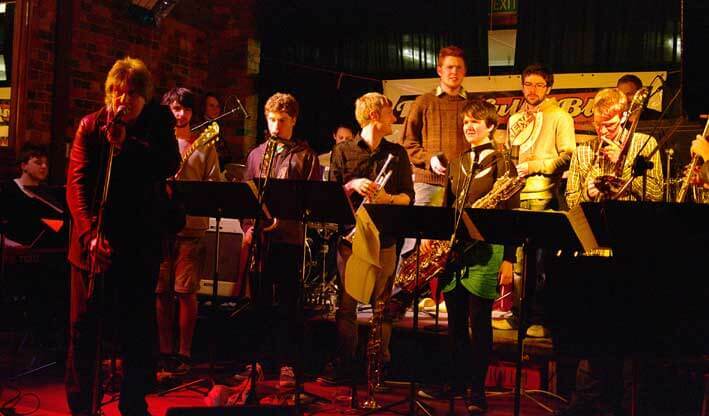 New Zealand School of Music – Capital Blues Inc.
Its New Zealand School of Music time again. For this presentation Rodger Fox and the students will launch onto the Bristol Stage with not one but two Big Bands and one Fusion Ensemble. A great night of swinging’ big band blues / jump swing and a little funk and R&B thrown in for good measure. Its always one hell’va night.